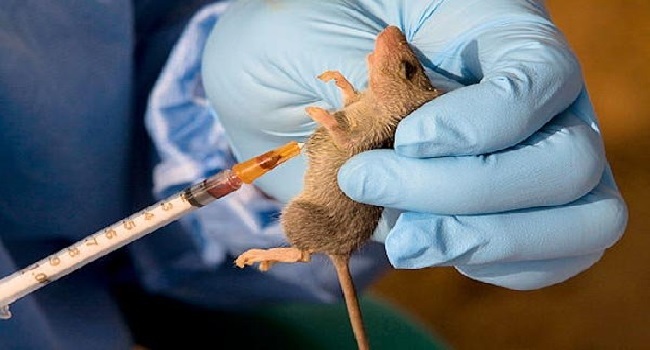 The Federal Government has activated emergency response centres for Lassa fever cases in the country following the official declaration of the disease as an outbreak. Director-General of the Nigeria Centre for Disease Control (NCDC), Dr Chikwe Ihekweazu, announced this in a statement personally signed by him on Tuesday. He disclosed that there has been an increase in the number of Lassa fever cases reported from several states across the country since the beginning of the year. The NCDC boss added that recent epidemiological data shows that the trend usually occurs during the dry season – between January and April. “As at 13 January 2019, a total of 60 confirmed cases have been reported in eight states,” he revealed. The national EOC, according to Dr Ihekweazu, comprises representatives from the World Health Organisation (WHO), Federal Ministry of Agriculture and Rural Development, Federal Ministry of Environment, US Centres for Disease Control, as well as other partners. Highlighting the preparation for the year’s emergency phase, he said NCDC has been providing support to states, including the provision of emergency supplies and deployment of Rapid Response Teams (RRT). The NCDC DG explained that the RRTs would work with states in response coordination, contact tracing, case management, risk communication, as well as strengthening infection prevention and control practices. Dr Ihekweazu added, “In the last one year, guidelines have been revised, new data management tools have been developed and the laboratory network has been strengthened. The NCDC boss, therefore, advised Nigerians to focus on prevention by practicing good personal hygiene and proper environmental sanitation. The NCDC DG said that have developed national guidelines for infection, prevention, and control, as well as Lassa fever case management. He said the centre remained committed to supporting all states’ public health teams to prevent and respond to public health threats.